included a frozen spikes speedor. 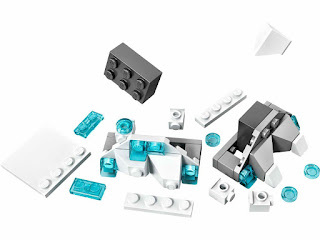 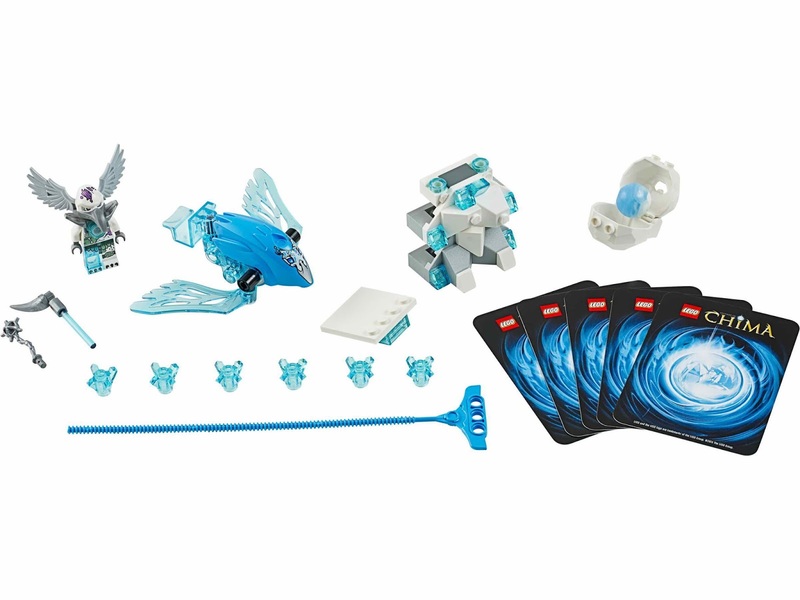 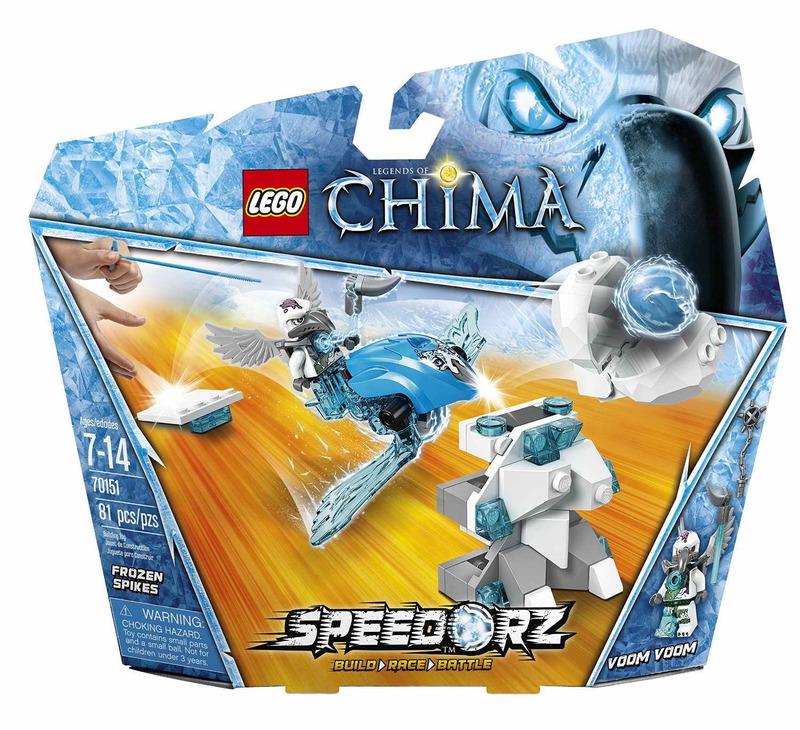 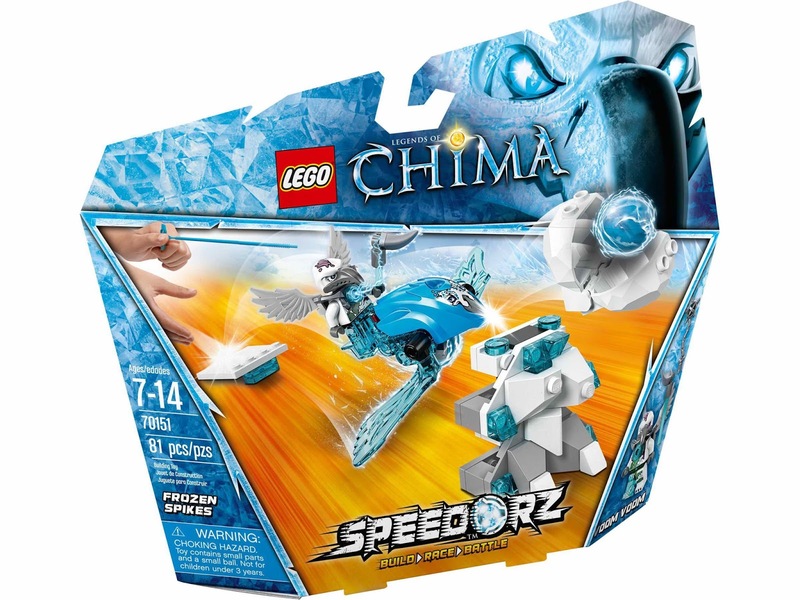 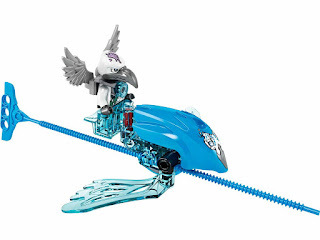 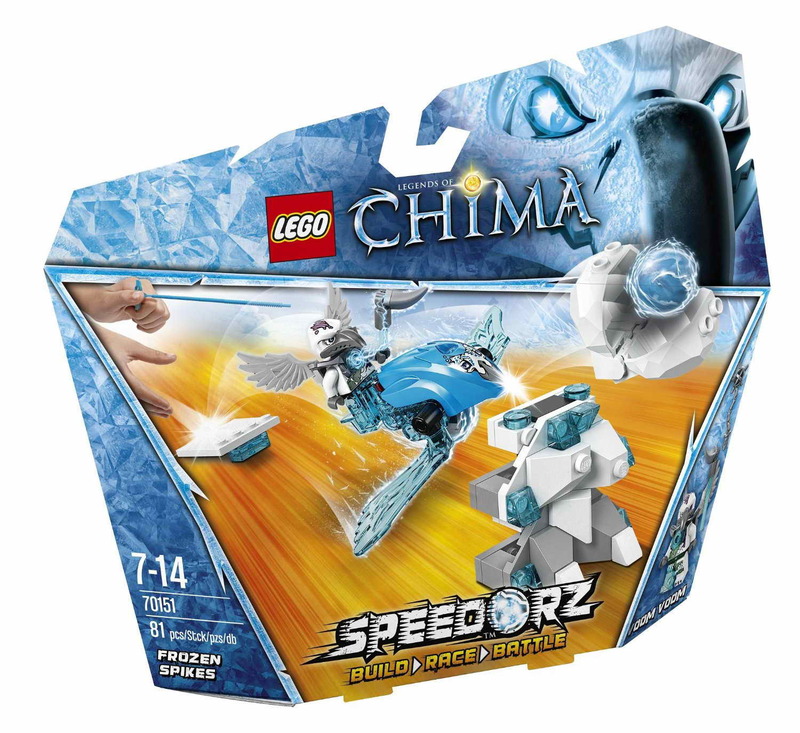 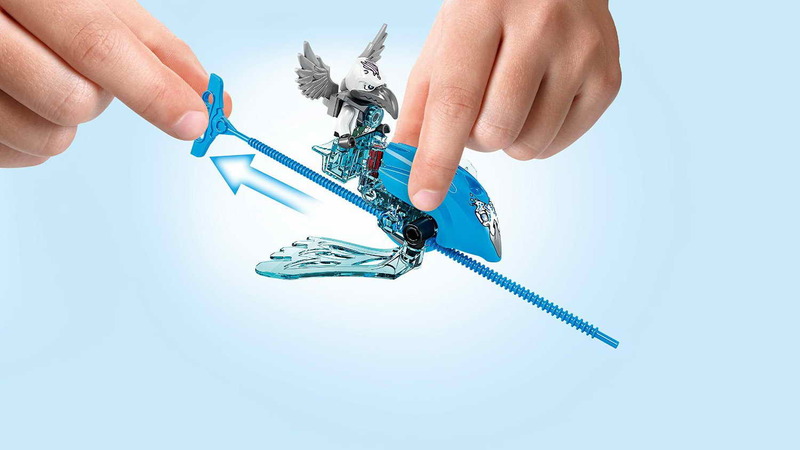 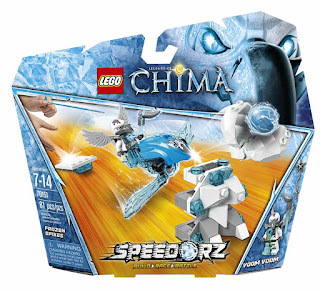 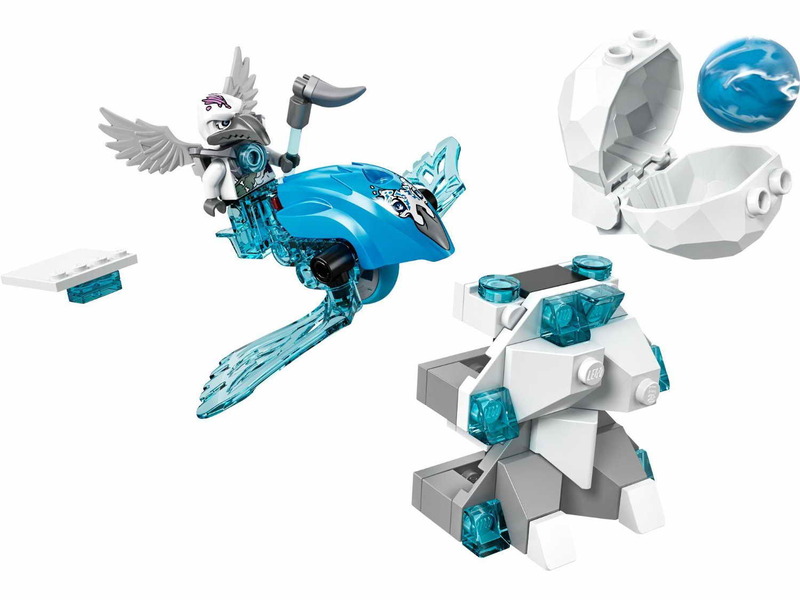 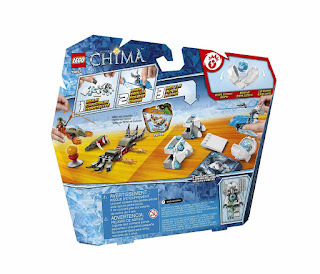 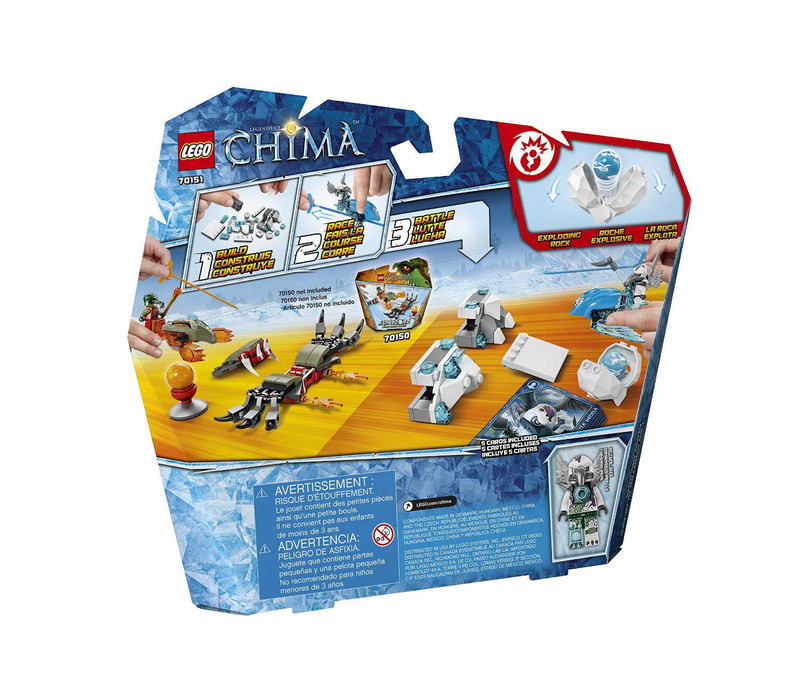 the speedor has ice wings, a rip cord, a chi totem, an ice tower, an explodable rock, a chi orb, 6 chi crystals and 5 game cards. 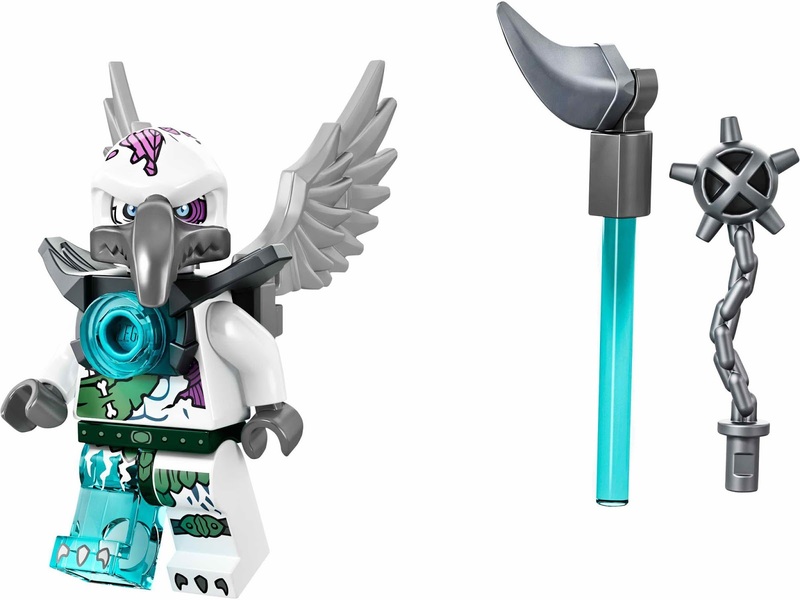 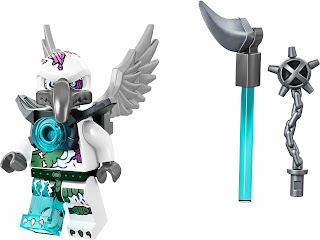 weapons included a vulture chi spear and a mace. minifig included a voom voom minifig.